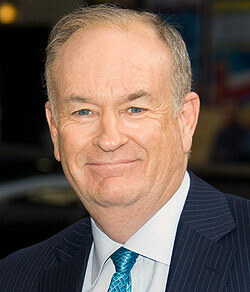 The other night I caught part of The Bill O’Reilly Show. He was talking Syria but before going to commercial he teased an upcoming segment about his new book Killing Jesus. The book had just hit the marketplace and people were already emailing him to tell him he’s going to hell for writing it (Christians can be so encouraging sometimes). I hung around to see the segment. That the book is controversial is not a huge surprise. It’s about Jesus. Just say the name Jesus and someone will disagree with the way you pronounce it. Write an actual book about him and be prepared for the indignation of his followers. I assumed O’Reilly had stepped on some doctrinal toes with the book but apparently that’s not it. The book has nothing to do with theology. It’s a historical account of the crucifixion. And that’s the rub! The book never proclaims Jesus to be the Messiah. Cue angry Christians armed with email damnation. 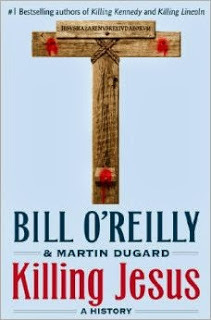 O’Reilly is going to hell because he dared to write a book about Jesus in which the readers could decide for themselves whether or not his Messianic claims are true. My fellow believers, can we please stop condemning someone to hell every time they say or write something we disagree with? It’s not very endearing. Or effectual. And I know some Christians that will send you to hell for just about anything. Drinking a beer, listening to rock n’ roll music, going to a dance, attending an instrumental worship service or letting a curse word slip are all potentially damnable activities. Can we please stop? 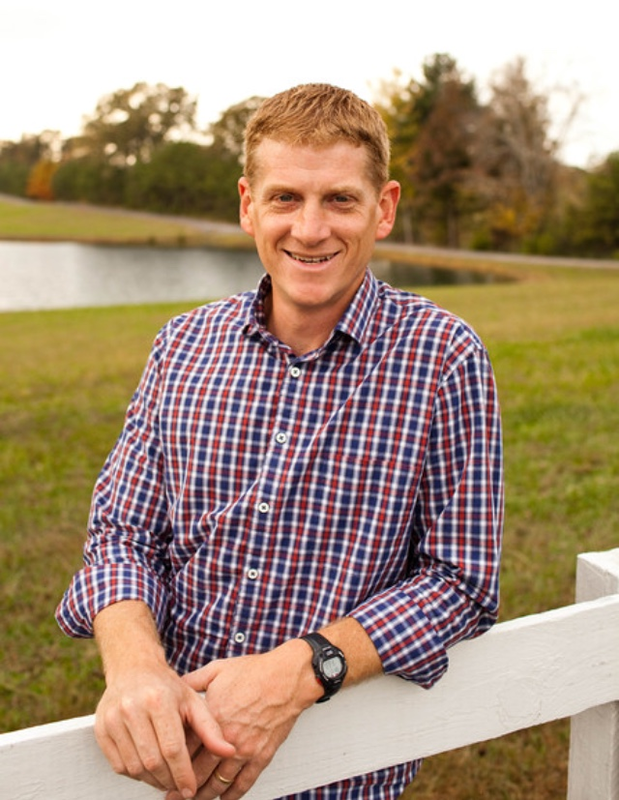 Even if you have strong convictions about some of the above, angry emails from angry Christians isn’t the best way to win people to your position. It’s certainly not the best way to win people to your Savior. The Pope is giving a little clinic on how to engage with our world right now. He hasn’t changed the positions of the Catholic Church but he’s changed the tone. Which is something all of us need to learn if we’re to have any influence with those outside of the Christian faith. I haven’t read the book Killing Jesus so I can’t fully comment on how it deals with the subject of Jesus’ divinity. According to the segment, it clearly explains that Jesus himself claimed to be the Messiah but it allows the reader to decide the validity of that claim. Sounds fair to me. Jesus is perfectly capable of speaking for himself. And even if I read the book and disagree with some of the author’s conclusions, can’t I disagree without condemning him to hell? I hope so. Otherwise, we’re all in a world of trouble. Here’s the segment if you want to watch it. Thanks for bringing this up. I am glad to hear someone finally say it has been overused and is not winning friends nor influencing people. The Pope has done a great job of reminding people that the church is not just an NGO. Pitts, while I agree that sometimes the first to condemn is the first to have eat their words, what do you do with the powerful who declare everyone else condemned and then can enforce it here on earth by running people off?